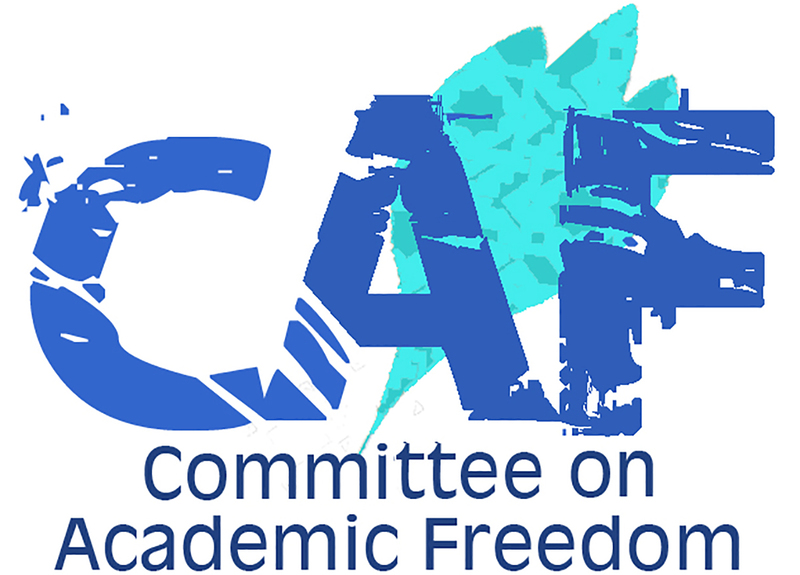 I write to you on behalf of the Committee on Academic Freedom of the Middle East Studies Association of North America (MESA) to express profound concern over the continued and very serious maltreatment of Dr. Abduljalil Al-Singace, a Bahraini citizen and political prisoner serving a life sentence in your country. Our Committee wrote to you about Dr. Al-Singace’s case in 2013 and 2014. We are following up again now based on reports that Dr. Al-Singace is on hunger strike to protest the dire conditions at Jaw prison. We urge you to intervene personally to arrange his immediate release or, at the very minimum, to guarantee that he receives proper medical care. Dr. Al-Singace was as a professor of mechanical engineering at the University of Bahrain from 1995 until his unjust incarceration for his part in the 2011 protests for greater democracy and respect for civil rights in your country. We share the long-standing assessment of Amnesty International, Scholars at Risk and other prominent organizations that Dr. Al-Singace is a political prisoner. His life sentence has no basis in law, but is intended to punish and intimidate political dissenters in Bahrain. Exacerbating this already intolerable situation is the fact that Dr. Al-Singace suffers from numerous health problems that are worsening while he is in jail. These problems include respiratory and musculoskeletal ailments. Most outrageous, Dr. Al-Singace reportedly has two ruptured eardrums caused by beatings at the hands of his jailers. As we have written previously, this abuse of our colleague meets the international legal definition of torture. Dr. Al-Singace began a hunger strike on March 21 to bring attention to his own case, as well as the cases of his fellow political prisoners. His protest occurs against the backdrop of press reports that on March 10 riot police bombarded prisoners at Jaw with tear gas, beat them, doused them in cold water and forced them to remain naked outdoors for three days. This assault, which also qualifies as torture, was allegedly prompted by unrest at Jaw’s Building 4, where some 1,000 prisoners are held in a space meant for just 450 persons. It is urgent, Your Majesty, that there be a full investigation of these and other reported injustices at Jaw prison and that any allegations found to be correct be redressed. We appeal to you to lift the charges against all political prisoners, including Dr. Al-Singace, and to ensure that the rights to free expression and peaceable assembly are henceforth protected in your country. Indeed, Your Majesty, Articles 1719 and 1722 of the recommendations of the Bahrain Independent Commission of Inquiry prescribe precisely these measures. Your government has endorsed and pledged to implement the BICI’s findings. At the very least, we call upon you to see to it that Dr. Al-Singace gets regular visits from doctors and his family, in accordance with Bahrain’s own prior commitments and its obligations under international law.